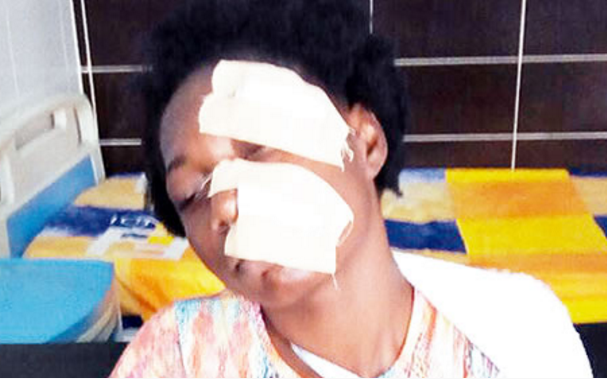 A 500-level part-time Business Administration student of the Lagos State University is battling with a broken arm and injuries allegedly inflicted on her face by operatives of the Lagos State Taskforce on Environmental and Special Offences (Enforcement) Unit. The student, 28-year-old Sewuese Matthew, was reportedly battered for using her foster sister’s mobile phone to video the operation of the officials on Durosimi-Etti Drive, in the Lekki Phase 1 area of the state. The foster sister, Lilian Ifemeludike, told PUNCH Metro that she was also assaulted by the task force men. 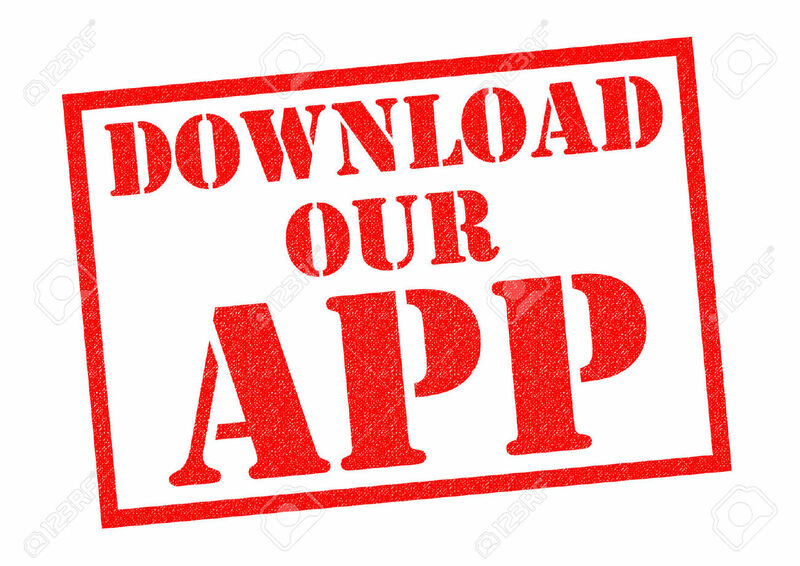 It was learnt that Ifemeludike and Matthew had gone to repair a punctured tyre at a vulcaniser’s stand on the estate when a team of enforcement agents stormed the area, seizing the machine for allegedly causing environmental nuisance. The vulcaniser begged the officials, while Ifemeludike also urged the officials to allow him to repair the tyre. Matthew, in a chat with PUNCH Metro on Monday, said she decided to record with the phone when the scene turned rowdy, but was caught by an operative, who allegedly punched her in the face. She said other officials joined in the assault, pummeling her and Ifemeludike and later seizing the phone. “On Wednesday, February 8, my sister and I were going out of the estate in her car, when the car had a flat tyre. While we were at the vulcanizer’s place trying to fix the tyre, the task force officials stormed the area and packed wares displayed by the roadside. “There was chaos and some people were filming what was happening. I also tried to do so while my sister was pleading with them. A tall policeman among them walked up to me, snatched the phone and started punching me. Matthew stated that they followed the officials to the task force office in Oshodi and reported the incident to the task force Chairman, SP Olayinka Egbeyemi, who condemned the assault. “But when the officials appeared before the chairman, they told him a different story, saying we insulted them. The chairman then vowed to deal with us and we were detained. The next morning, they charged us to court in Ogba. I could not meet up my bail conditions that day, so I was taken to the Kirikiri Prison without my injuries being treated. I was released on Friday when the bail was perfected and I went to the Lagos Island General Hospital for treatment,” she added. Ifemeludike, a United Nations Women Empowerment champion, said the officials’ conduct was a breach of the enforcement ethics, saying her phone, a Samsung Galaxy S7, had yet to be released. The Public Relations Officer, National Association of Nigerian Students, Idowu Odebunmi, said the association would hold a protest against the alleged assault on February 28. The spokesperson for the task force, Taofiq Adebayo, stated that videoing contravened the law of the agency, adding that the phone was being kept as an exhibit. He, however, denied that the women were assaulted by the officials. He said, “No responsible and responsive government will allow activities that contradict the state environmental law to go on. In the course of enforcing the law on the walkway on the estate, the machine of a vulcaniser was impounded. He had been warned several times not to position his machine by the roadside. “The ladies in question were not directly involved in the matter. But because they wanted to gauge the tyre, they intervened. One of them started filming with a phone. In enforcement, we don’t allow such. She was saying all sorts of things against the chairman and the state governor.